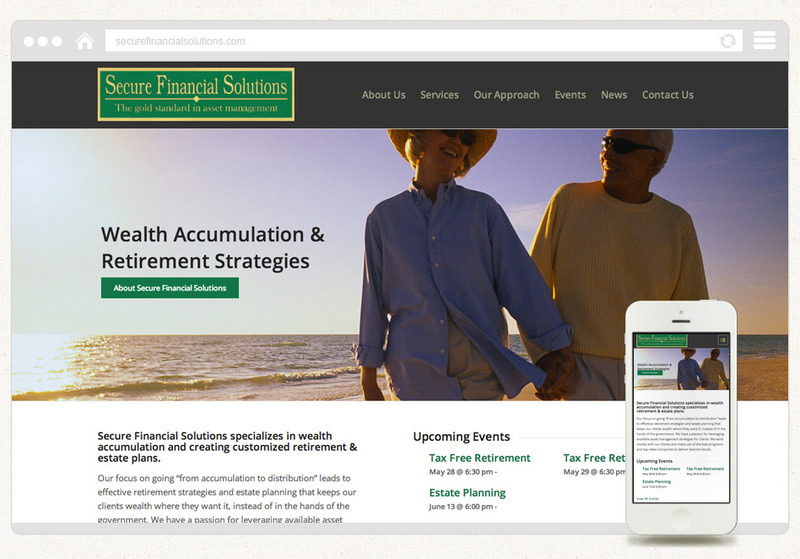 Last week we completed the design and development of a new website for Secure Financial Solutions, a financial planning firm based in Raleigh, North Carolina. The new website promotes SFS’s array of financial planning services, from wealth management to retirement distributions, and does so within a visual interface that has strong and consistent branding. 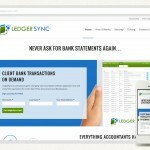 Along with a customized, responsive website design, the new SecureFinancialSolutions.com features an events calendar, complimentary review form and is built upon the WordPress platform to provide our client with quick and easy website management features.